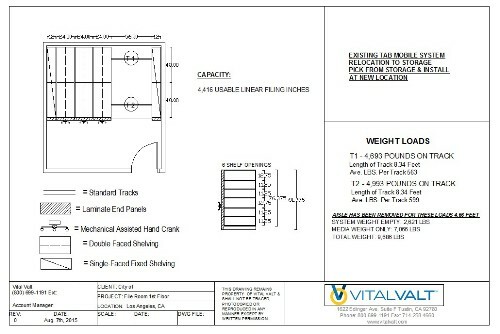 Vital Valt offers High Density Storage Space Planning services to survey your existing or future space. Space Planning 101 is as easy as this: fill out one of our Web feedback forms and let us know how we can assist you in your search for the best storage system. 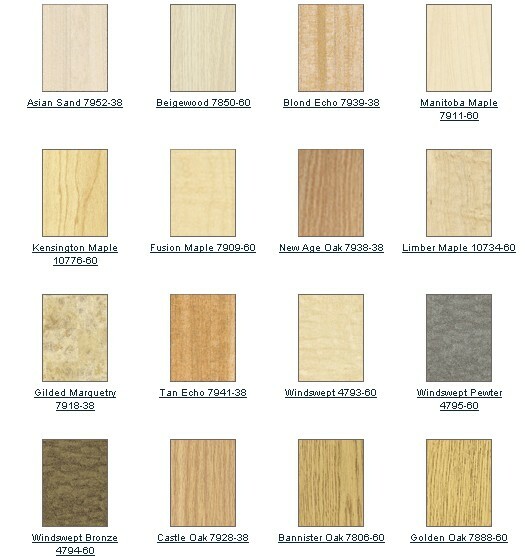 You can also call us at 1-800-699-1191 to set an appointment for a free site survey. Our free survey begins the space planning process. If you like creative ideas you will love Vital Valt. 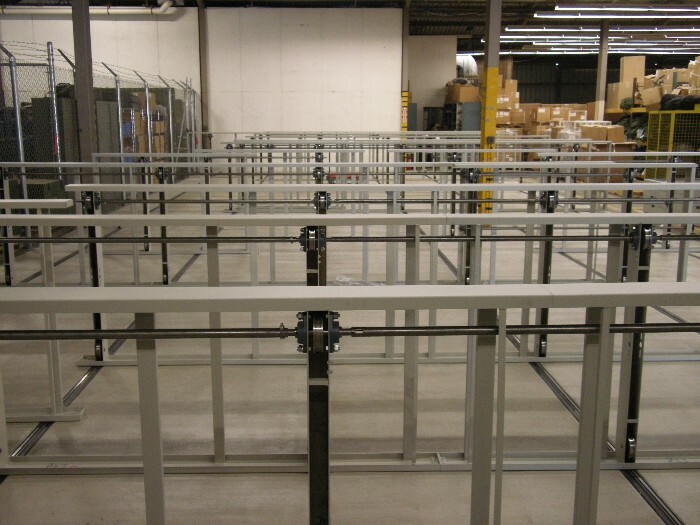 High Density Storage Space Planning includes reviewing your office or warehouse space for high density storage systems including mobile shelving, vertical carousels, vertical lift modules and more. Space planning is the bread and butter of our business. We break out our tape measures (we actually use laser measuring systems), and measure your floor space including all obstructions, capture your existing filing or storage capacity and then work together to put together a design on a storage system to meet your requirements going forward.